Is Wheat Good or Bad? - Real Food. Real Fitness. The problem with today’s modern wheat is that Americans are over-consuming this food not only in bread but disguised in hundreds of “food-like” products. Today’s wheat is NOT the wheat your grandma used and baked into bread. Today’s “Franken-Wheat” is a scientifically engineered food product far from the heirloom wheat of decades ago. Each American now consumes about 55 pounds of wheat flour every year and there are hidden components of this “new-age” wheat that drive weight gain and disease. Super – addictive elements that makes you crave and eat more. 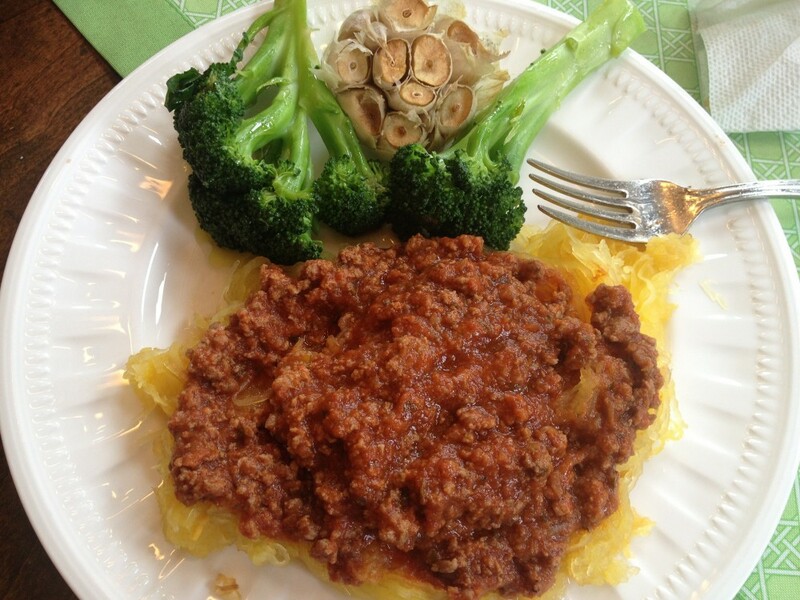 For pasta or when craving a spaghetti dinner I use mung bean noodles or spaghetti squash, completely grain free! Final notes….. wheat and most of today’s processed grains are an easy, cheap source of carbohydrates that we don’t need in our diet to survive. They contain “anti-nutrients” (phytic acid), proteins and lectins that can impair digestion, perforate the intestinal lining, and increase inflammation in the body. Getting fiber from fruits and vegetables is a much better way than grains. Our gut bacteria can actually digest the fiber from fruits and veggies where grain fiber just serves as a bulking agent. The minerals in grains are not really even that bioavailable to your body because they are bound up to phytic acid. What you see on the nutritional facts is NOT what you are actually absorbing and assimilating. If you have been stuck in a weight loss rut or facing annoying chronic ailments and digestive problems ditching inflammatory wheat may just be what you need start seeing the results you want and feeling better!